"Painless treatment and caring - highly recommended"
"I am an old patient of Dr. Thind. Keep up the great work!" I give Dr. Thind 5 stars - my appointments with her are a breeze! 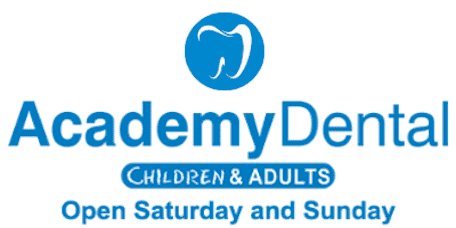 Wish I met her sooner - she is a very gentle dentist and highly knowledgeable. I give Dr. Thind 5 starts - she has great chairside manner. Dr. Navleen Kaur Thind, DDS, is a highly trained and experienced dentist practicing in Hamilton, NJ and East Orange, NJ and serving the surrounding cities of Robbinsville, Bordentown, Trenton, and Newark. She provides all general dentistry services including, but not limited to, Extractions, Fillings, Whitening, Scaling and Root Planning, Crowns, Bridges, Root Canals, Quick Ortho/Invisible Braces (Six Month Smiles®), Dentures, Oral Cancer Screenings, Smile Makeover, Kids and Children's Dentistry, and Mouth Guards. Dr. Thind aims to provide the most advanced and pain-free dental care to our patients at very affordable prices during times that suit them the best. Dr. Thind’s practice provides convenient online appointment scheduling24-hours a day, and offers emergency appointments, accepts walk-ins appointments seven days a week. She accepts all major insurances and is welcoming new patients. "Dr. Thind is very straightforward and provides a clear, simple explanation of the treatment to be performed." "My family goes to this dentist, so I tried last summer when back from college. Have loved her work since, she is always running on time and courteous."